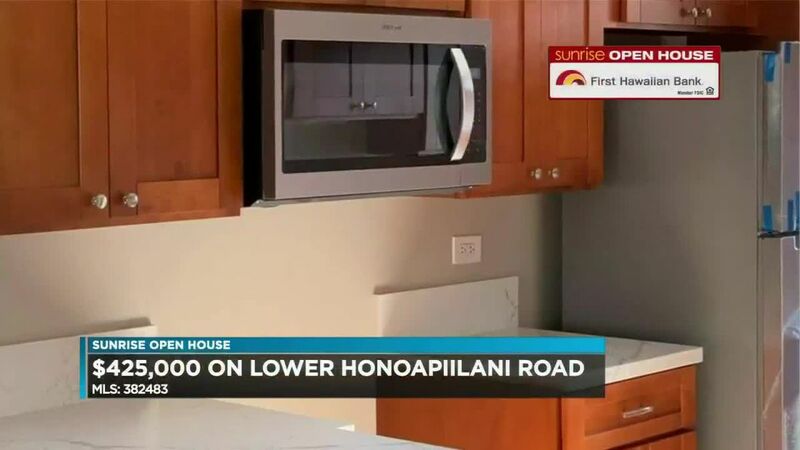 HONOLULU (HawaiiNewsNow) - On today's Sunrise Open House, we're featuring 3 Waikele townhomes. 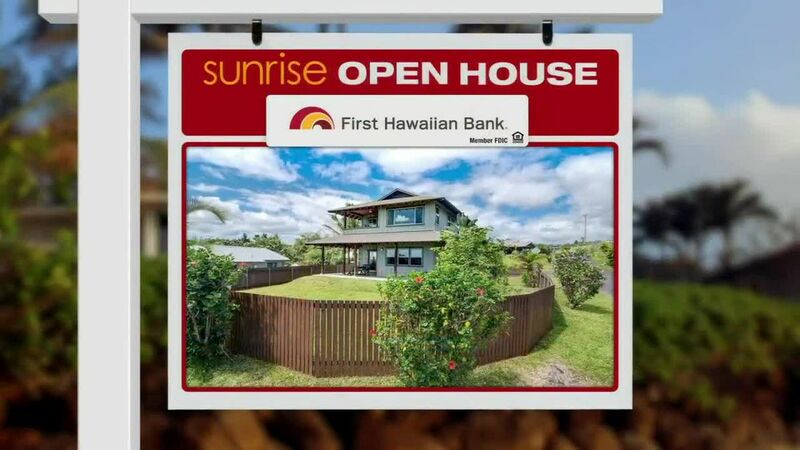 The first one is in Parkview at Waikele, built in 1992. It's a 2 bedroom, 2 bath, with 2 parking and 830 square feet of living space. There's new flooring, laminate, carpet, and sheet vinyl, new paint and window A/Cs. Maintenance fees total $454. 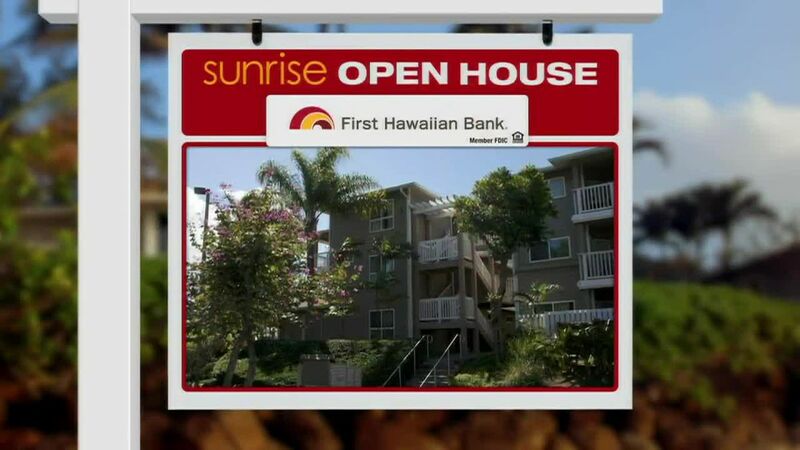 Parkview at Waikele 2 bedroom offered at $430,000. Next up, Highlands at Waikele, built in 1994. This is also a 2 bedroom, 2 bath, with 2 parking. It has 872 square feet of interior living area and according to the listing, $50,000 in upgrades. That includes a fully remodeled kitchen and modern spa-like baths, security system, attic fan, AC, tiled flooring, dining nook, and granite countertops. This unique corner unit, with no neighbors to the left or upstairs, has a landscaped backyard and koi pond. Monthly maintenance fees are $560. Highlands at Waikele 2 bedroom listed at $520,000. Finally we visit Waikele's Village on the Green. This is a 2 bedroom, 2.5 bath, with 2 parking, right on the golf course. Built in 1995, it was remodeled in 2008 and has more than 1300 square feet inside. There are granite kitchen counter tops, a landscaped yard, and the garage has hydraulic ceiling storage. This townhome features vaulted ceilings and has 15 Owned Solar Panels. Village on the Green, 2 bedroom townhome could be yours for $589,000.